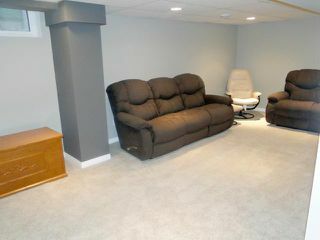 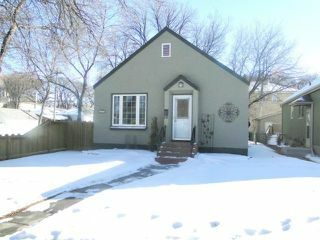 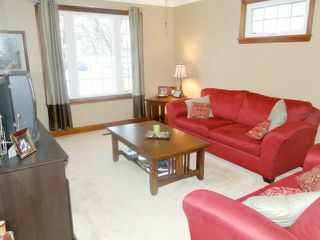 Showings start Feb 22nd Offers Feb 28th. This is a darling doll house that has many upgrades: New Kitchen in 2008 (stainless steel appliances are included), main floor doors and windows in 2009, deck 2009, east fence 2011, basement developement in 2011. 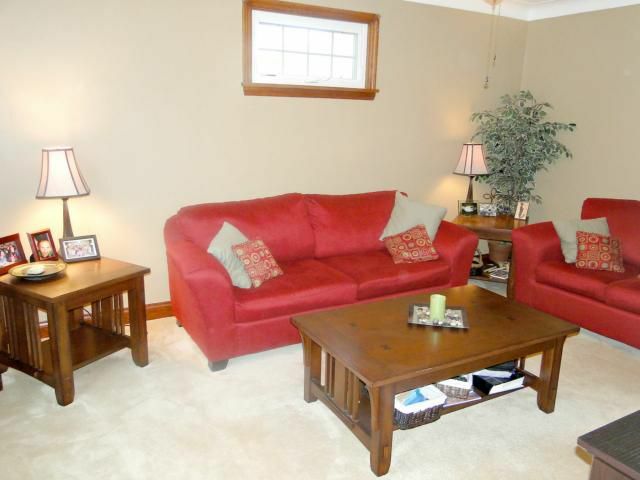 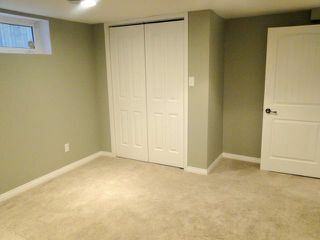 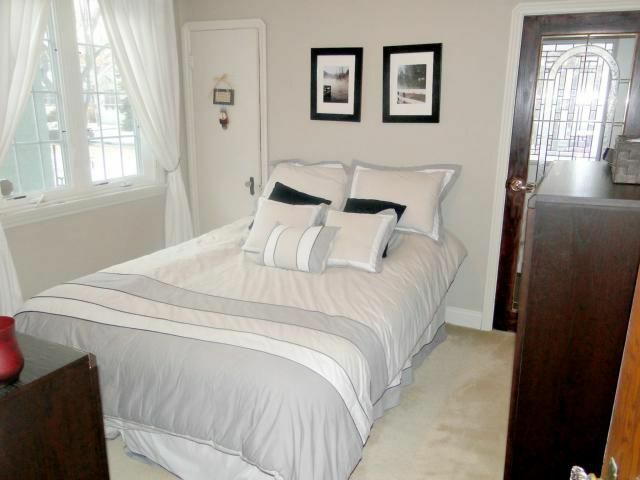 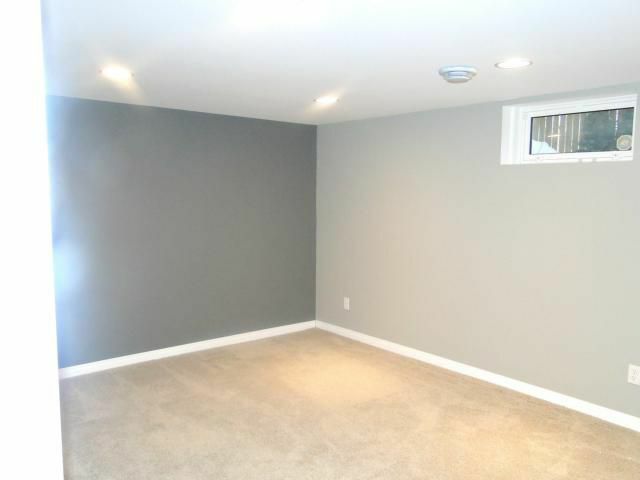 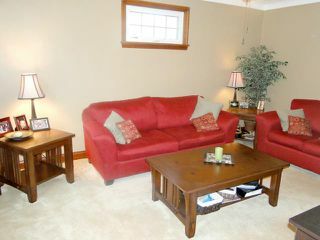 You will love the rec room, 3rd bedroom and 2nd bath! 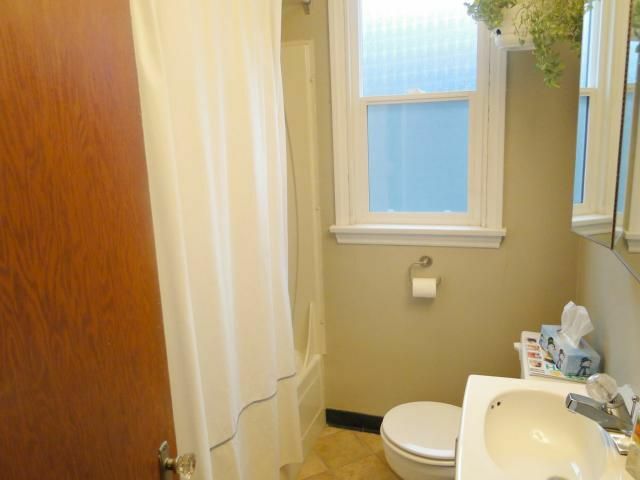 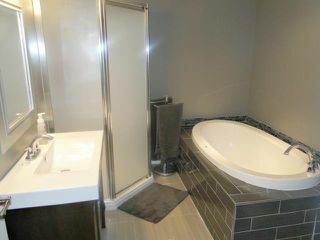 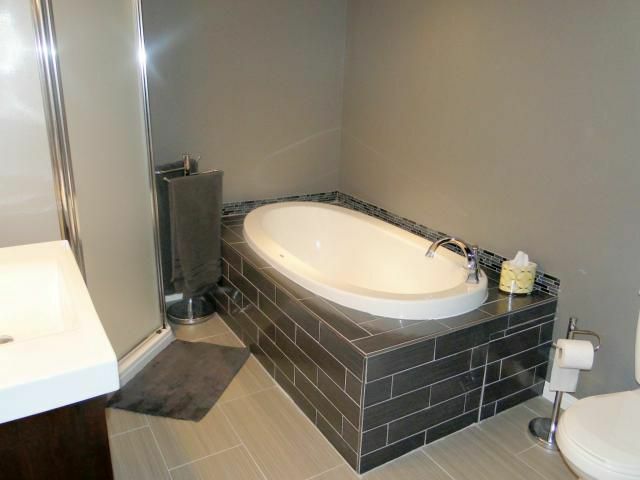 The lower bath with heated tile floor has a separate soaker style tub and a corner shower. 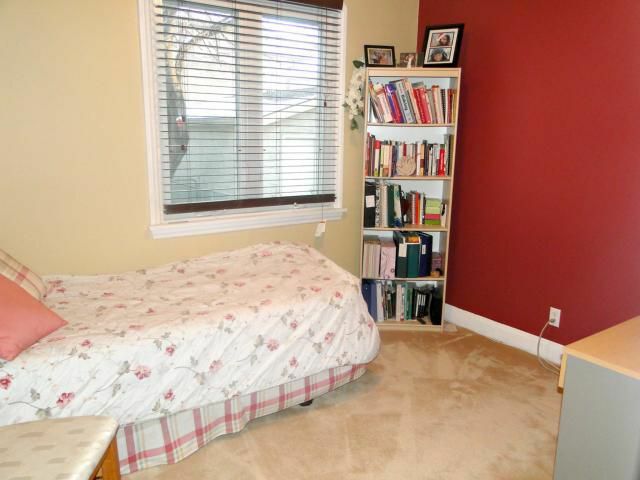 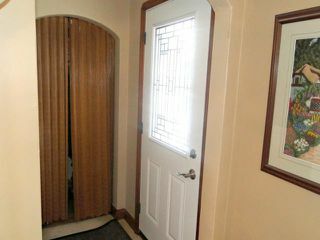 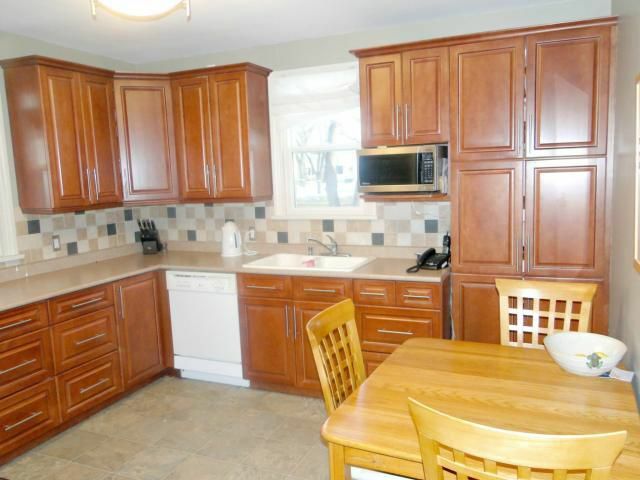 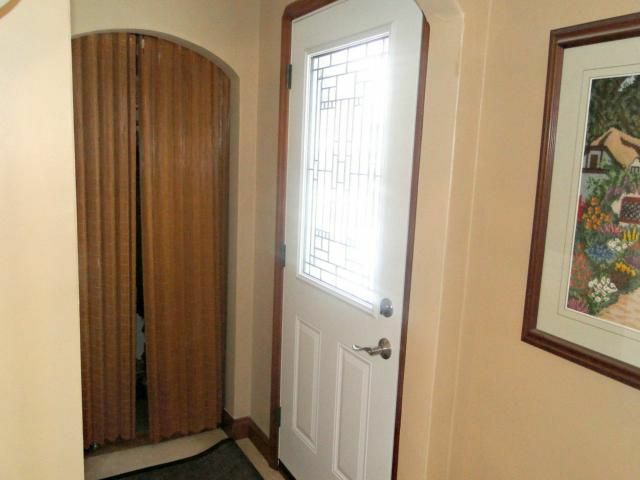 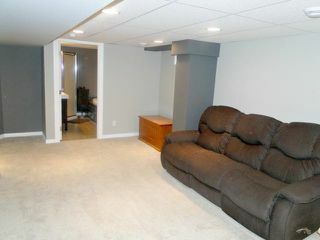 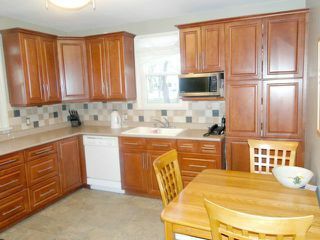 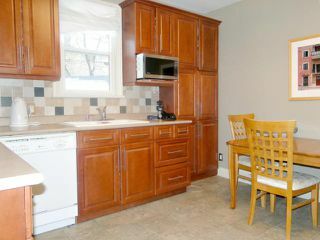 A great corner location near Stafford and Corydon, bus, shopping,schools and other amenities. 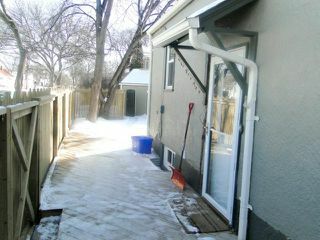 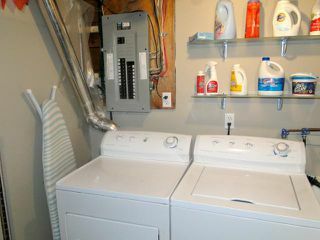 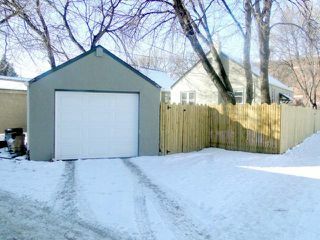 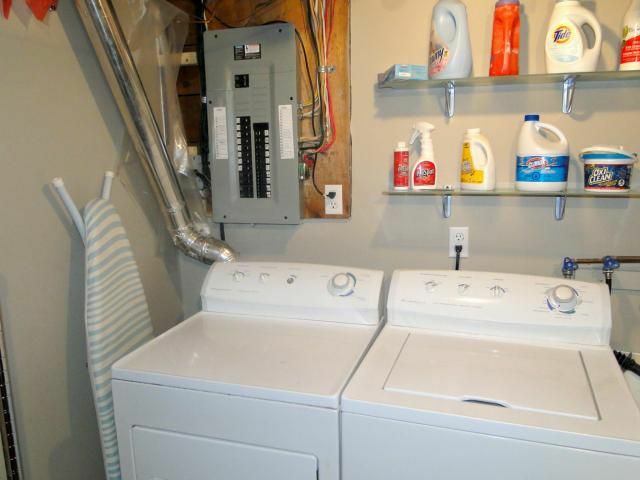 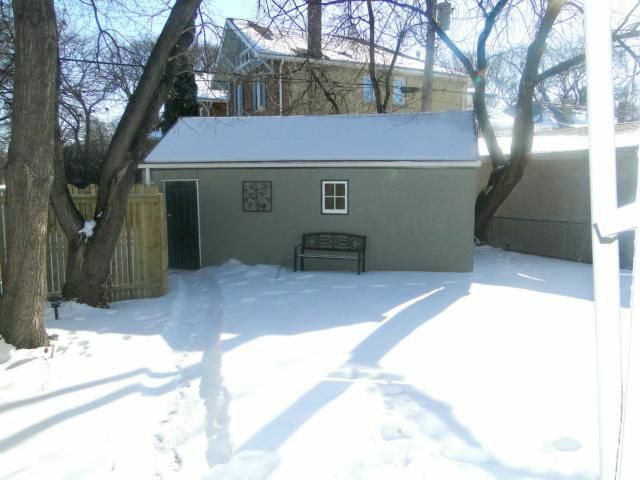 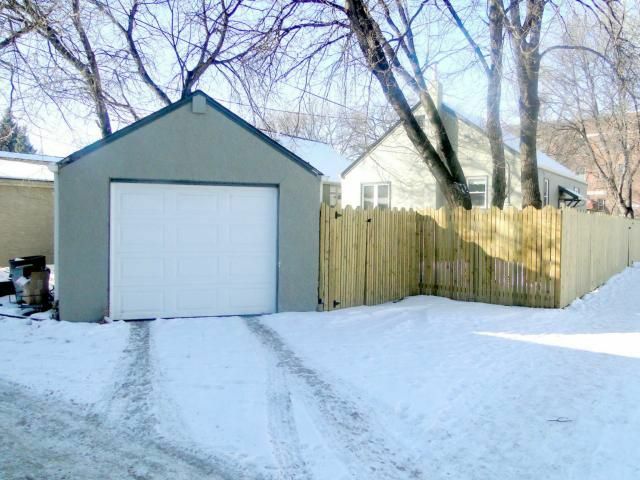 Also a great garage with door opener, good yard space, just perfect to call home.